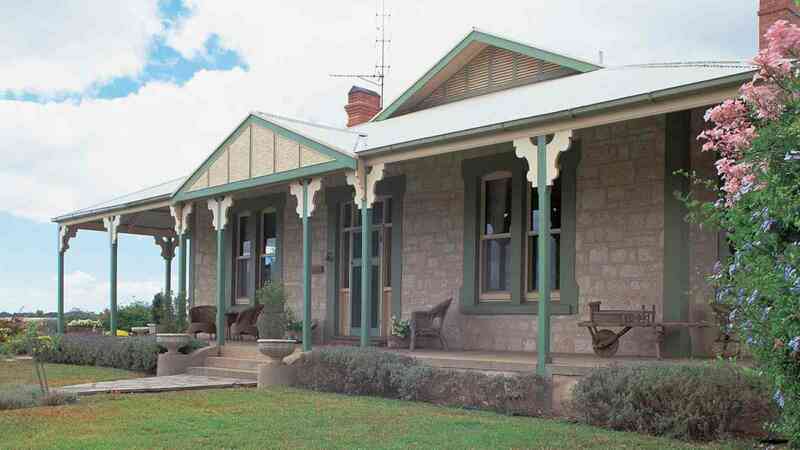 Stranraer Homestead is an historic 1920s federation homestead built from limestone gathered on the property. 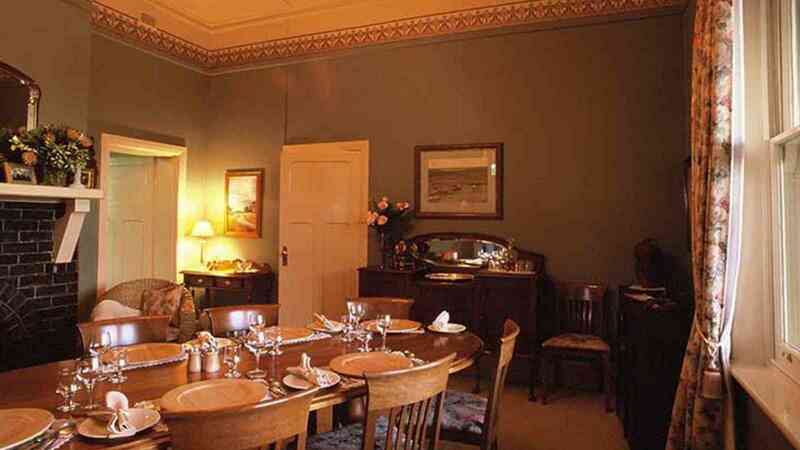 Meticulously restored to its former glory, this family-run Bed and Breakfast accommodation is set on 1290 hectares of working property and offers an outstanding glimpse of the real Kangaroo Island lifestyle. Stranraer’s outstanding accommodation offers personal and informal service. Relax in one of the four guest rooms, all equipped with cosy fireplaces, and indulge in gourmet meals served in the elegant dining room. This beautiful homestead is surrounded by rolling farmland and offers a country experience with peace and tranquility. Stranraer boasts two large, bird filled lagoons surrounded by hummocks, beautiful scenery and wildlife. 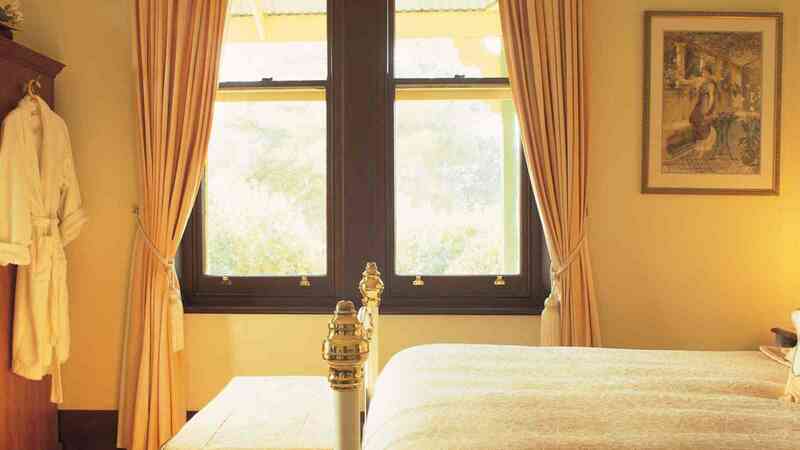 The homestead’s central location on Kangaroo Island makes it convenient for exploring local highlights, natural beauty and wildlife. Relax in the guest lounge after a day of touring or dine in comfort beside the warm open fire, enjoying meals with other guests.